Financial Support For Basic Dental Services For Children Aged 2-17. Under the new benefit, eligible children will be able to receive a payout capped at $1000 over a two-year calendar period to cover the cost of basic dental services. 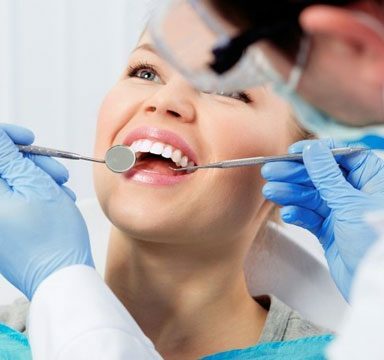 Offering a range of affordable dental treatment options to suit the needs of you and your family, Dentistree is a Rowville dentist you can depend on. Our goal is to maintain the dental health, confidence and comfort of our patients at all times, whether they be adults or children. 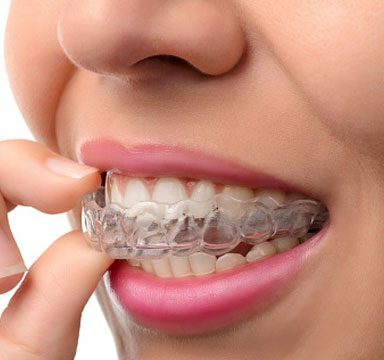 Have you always wanted to have an amazing smile? 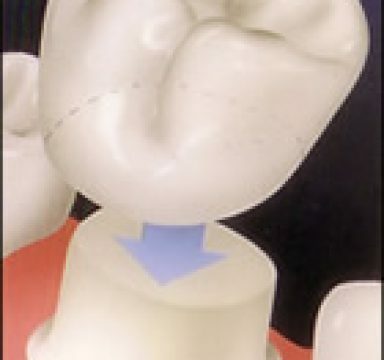 At Dentistree, we can make this possible. 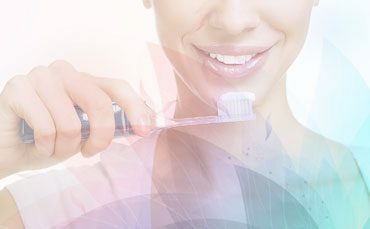 We offer comprehensive dental care as well as affordable dental treatment, providing you with the best possible outcome to enhance your smile and give your confidence a boost. Understanding that teeth problems can affect many parts of your life, we have the skills and experience to provide the solutions you need. At Dentistree, we pride ourselves on being the best dentist in Rowville providing high-quality dental services to our community. We have a diverse local community with people from various backgrounds, as well as many clients who come to us from surrounding areas. Our focus is on you and we take the time to listen to your concerns. We will always build a professional and supportive relationship with our patients, allowing you to feel confident in the value of the personalised services our Rowville dentist provides. 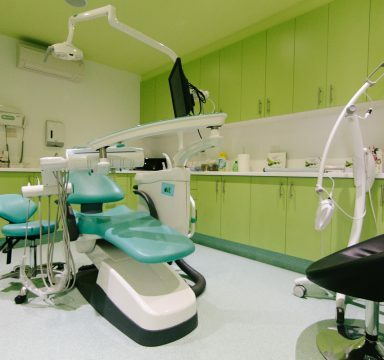 Located in one of the most liveable areas of Melbourne, providing affordable dental treatment for the whole family is an important part of our work. 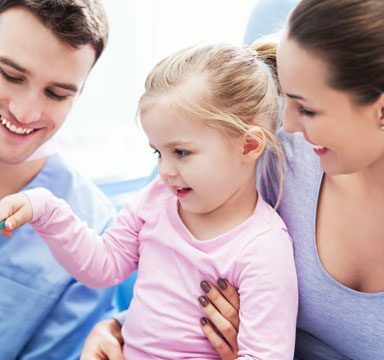 We understand the need to deliver caring and friendly services to children that enable them to gain confidence in visiting the dentist, starting them on a pathway of dental health so they can keep their smile for life. There are also many retirees who need special services. 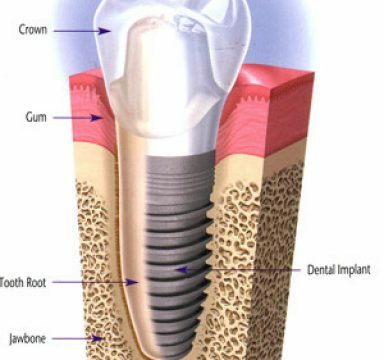 Our dentist in Rowville has very capable technicians with specialised skills to provide assistance with partial or full dentures, including maintenance and repairs. 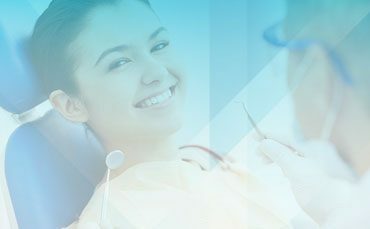 Providing some of the highest quality restorative dentistry in Melbourne, we believe that the role of our dentist in Rowville is to ensure patients needing restorative work receive the quality services they require. We will always work closely in consultation with you so we are completely clear about your requirements. We consider restorative work to be a collaborative process, and we strive to achieve the best possible outcome for you. 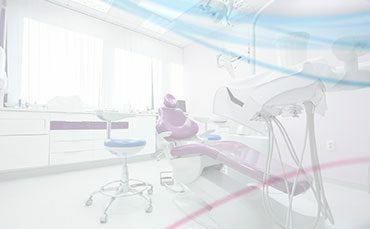 With the skills, knowledge, expertise, equipment and materials to handle complex procedures, we’re also prepared to take on more difficult cases at our Rowville dental clinic. The staff at our clinic have high-level professional training and are committed to continuing their education and undertaking ongoing professional development. We use up-to-date equipment and regularly invest in new technology. We understand that using quality materials is vital to successful outcomes, but at the same time, we’re always willing to work with a suitable budget in mind. 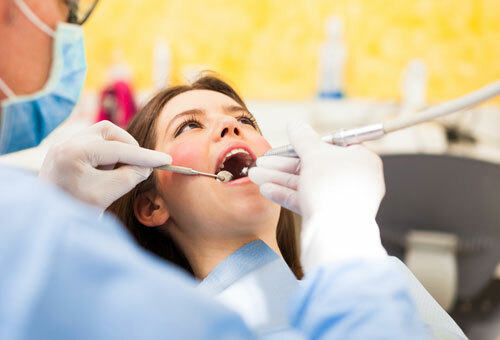 We focus on providing affordable dental treatment to our patients, but while we’re a dentist Rowville locals can visit for affordable care, we never compromise on the quality of our services. As part of our service, we will also provide you with practical information on good dental health habits. 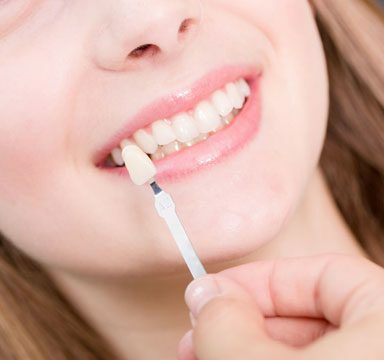 We appreciate that dental work can be a very important decision for you and we will always ensure that you have all the information you need. Contact the friendly staff at our Rowville dental clinic today to learn more about our services or book an initial consultation. Call (03) 9763 7333 or fill out our convenient online contact form to request an appointment with the best dentist in Rowville.